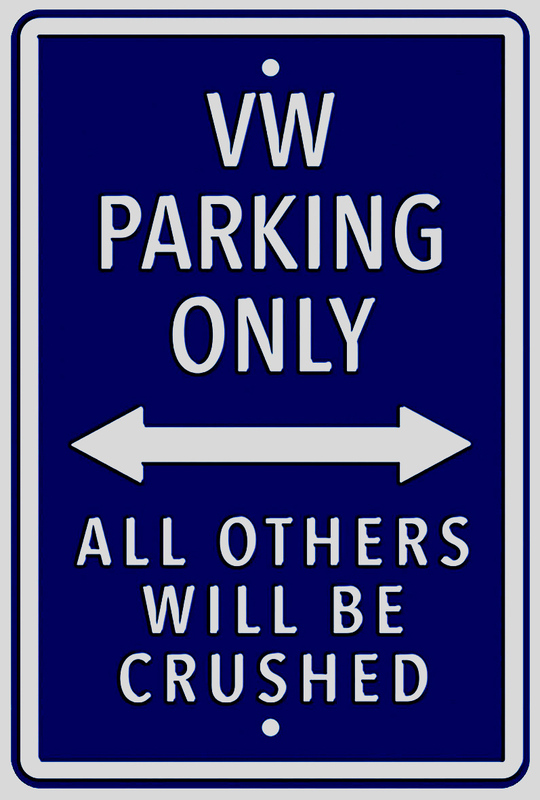 A fine selection of long-lasting, heavy duty parking signs featuring a number of the world's most popular cars. All the signs weigh 1.5 Kgs, measure 45cm x 30cm (18" x 12"), and are made from heavy guage steel which is capable of withstanding the standard outdoor elements for up to 20 years. They make an ideal gift to decorate any enthusiast's bedroom or garage or can be used as a fun and novel way to reserve a designated parking space.